Join us Friday, January 30, and Saturday, January 31, from 5-8 pm for a ‘warm up winter’ dinner! Get a head start on your Super Bowl weekend or have a great time at the Bistro while the guys are at the Mouse River Loop Pheasants Banquet Saturday. And have a chance at a door prize donated by the MRL Pheasants club! Three gift bags with wine and wine related goodies worth $40 each! 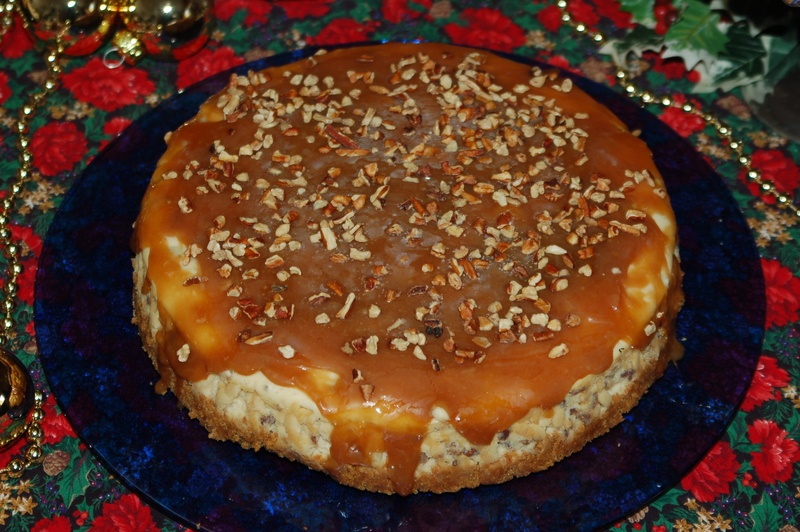 Did I mention we have Caramel Pecan Cheesecake and Prairie Parfaits, too? Call 756-6441 for reservations. Don’t forget to bring your own adult beverages.